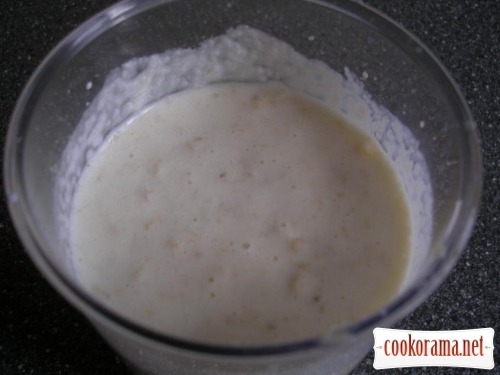 Mix cream, sugar and porridge, mix well. 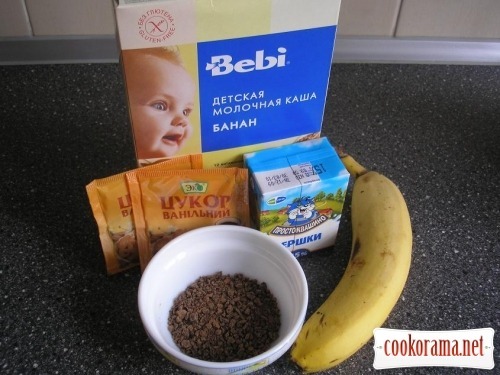 Add banana and mix well. Sprinkle ready smoothie with grated chocolate. 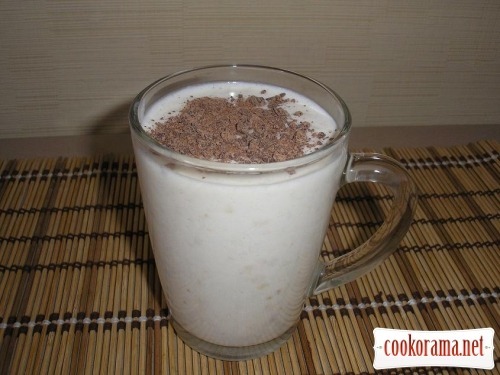 Top of recipe "Banana smoothie"
ооо! 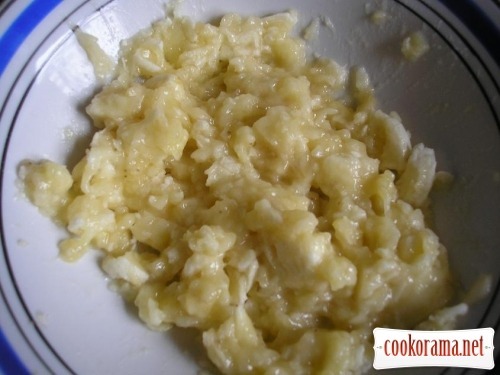 я точно такой же делаю, очень вкусно!